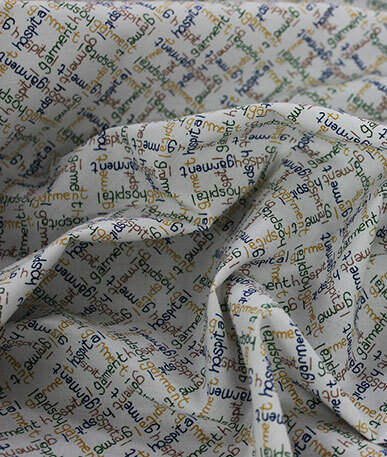 This 100% cotton fabric is specifically aimed for use as fabric for clinical uniforms. 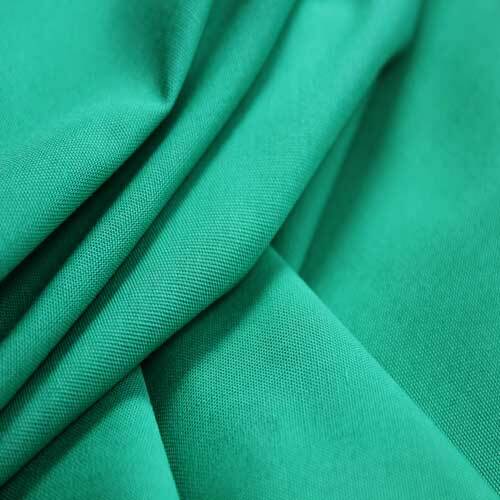 The aqua colour fabric is widely used in surgeries and practices for uniforms commonly known as scrubs. 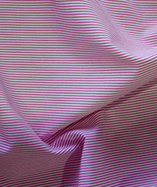 These uniforms used by clinical workers worldwide are designed to be comfortable, clean, easy to wear and washable. 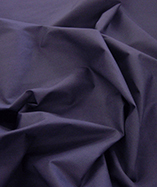 Obviously scrubs will get messy, due to the profession of the uniform wearer, but the natural attributes of the cotton will easily withstand very high washing temperatures so the scrubs can be kept in a clean hygienic condition. 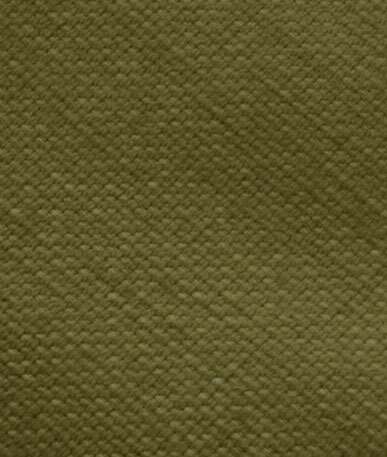 The fabric also holds the ability to be tough and durable whilst lightweight and naturally breathable. Ideal for hardworking nurses, dentists, vets and therapists.